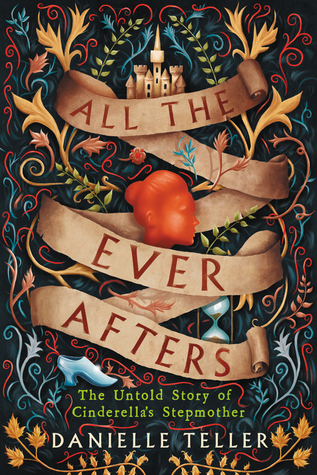 I’m always excited at the end of each year to have discovered favorite debut novelists or new authors who have broken onto the scene for the very first time, and 2018 was no exception. 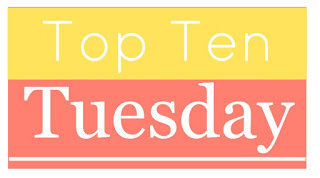 Today’s Top Ten Tuesday topic is a Freebie, and I’ve decided to use it to shine a spotlight on these rising stars. 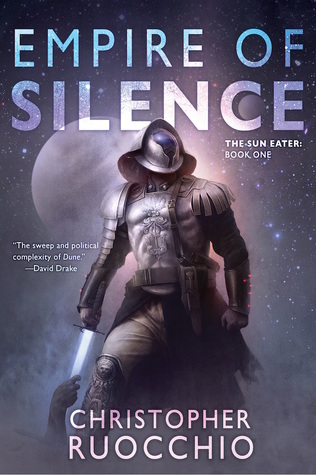 Empire of Silence and The Poppy War are definitely on my TBR. Absolutely LOVED Trail of Lightning! 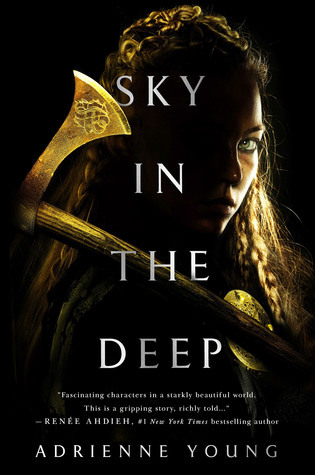 I’m really looking forward to Adrienne Young’s next book, which isn’t a sequel to Sky in the Deep, but it supposedly takes place in the same world, so should be fun! Nice topic choice! And picks too! I liked the Hazel Wood but I admit I struggled with it at times too! 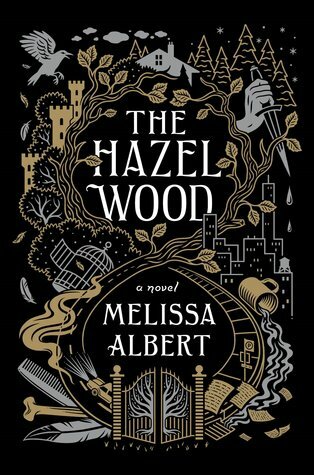 Yeah, I saw a lot of mixed reviews for Hazel Wood, but I really enjoyed it! 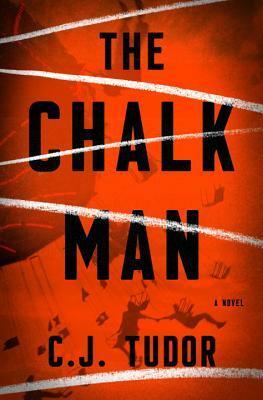 The Chalk Man has had some mixed reviews from my friends but I still plan to read it maybe next month! Hopefully it’ll work for you! Great topic and there really have been some great debuts this year. I see several here I still need to read. Yes, every year I love to do this list and see what new authors I discovered! You have a real variety of different genres on this week’s list Mogsy! 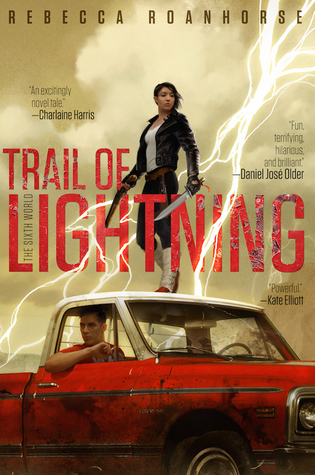 I’m eager to try and get to Trail of Lightning in the new year as it’ll be the first book I’ve read about Native American characters, and I’m keen to try and read more books about their culture (both fiction and non-fiction). I (shamefully) still haven’t finished The Poppy War yet, but I’m determined to try to before the end of 2018! Thank you, I did try to include as many genres as possible, and it’s nice that it worked out! I’ll probably do a best debut list at some point. I wholeheartedly agree with Trail of Lightning! 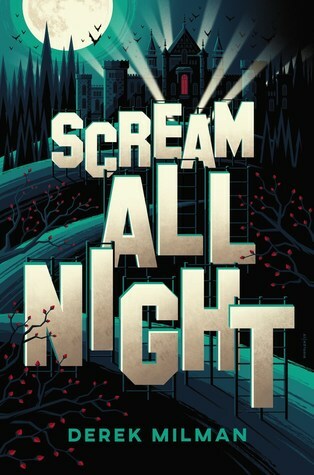 Definitely one of the strongest debuts this year, I can’t wait for the next book! Wow. What a great list! I have to read The Poppy War! I loved it! Definitely in my top three this year! I only tried the Roanhorse novel but I really enjoyed it! Yay, that’s awesome! It was so good, too. The Poppy War was AMAZING!!! 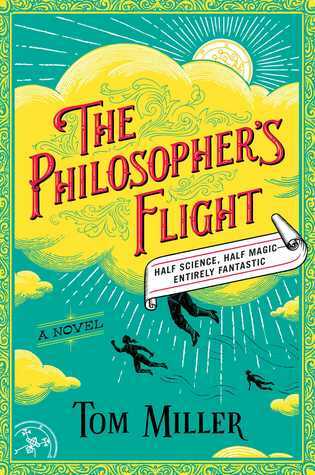 And I think The Philosopher’s Flight was definitely underrated. I wholeheartedly agree with your comment on The Philosopher’s Flight! Wish it got more attention! 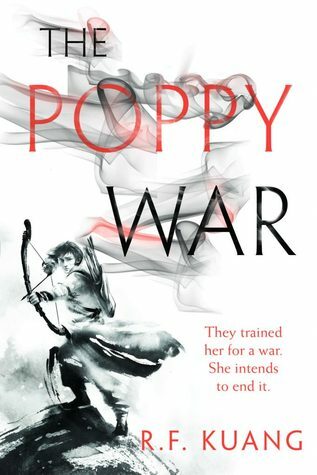 The Poppy War was indeed one of the revelations for 2018, and I can’t wait for the sequel to be published. As for the other titles, there are a few I would add to my TBR as soon as time allows, especially Empire of Silence and Trail of Lightning. I’m totally with you on the anticipation for the Poppy War sequel! It’s probably in my top three this year, I’m glad it’s gotten so much love! I really loved Hazel wood too and liked what you said about the aura of mystery in the setting- so true!! And I adored the prose and the way it slowly built on the fantastical elements. It worked so well for me 🙂 I’m really looking forward to the poppy war and want to check out sky in the deep and the chalk man as well! Awesome list! Yeah, it’s a shame that The Hazel Wood didn’t do better, but I can see why people had difficulty with it! 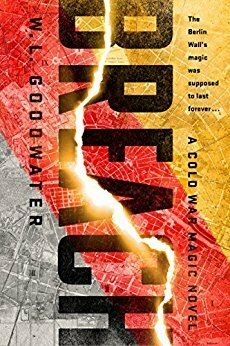 I really enjoyed it though, and I agree with you on the slow build-up of fantastical elements. I just loved how layered it was! Yeah I do get it as well- I just think it’s one of those hit or miss books. Me too! Fantastic list! There were so many great debuts this year! I’ll have to check out some of the ones on your list that I haven’t gotten to yet. Awesome, I hope you get a chance to check some of these out! I wasn’t able to get round to The Poppy War earlier in the year but finally purchased a copy at a book convention I went to last month and have set it as one of the 2018 books I need to read before the end of the year! Awesome list!! The Chalk Man was one of my favorites of the year! I’ve read three off here but would like to read a few of the others. Loved The Poppy War.